Sherman Library & Gardens is a botanical wonderland. 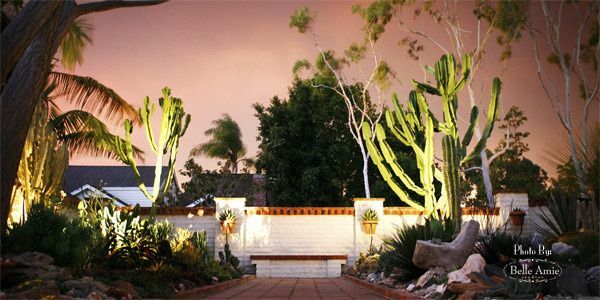 Here you are surrounded with foliage of all kinds, from the spiny cacti of desert regions to the most exotic flowers of tropical climates. The 2.2 acres of immaculate gardens, patios and conservatories are linked by wide brick walkways, beds blooming with seasonal flowers and bubbling tile fountains. 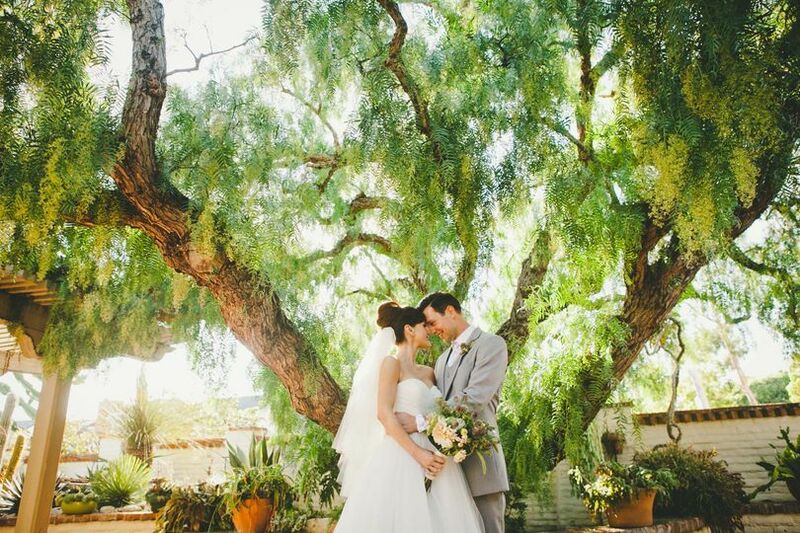 A wisteria covered arbor on the Tea Garden Patio provides a sublime location for ceremonies. Baskets of begonias or seasonal fuchsias hang overhead. 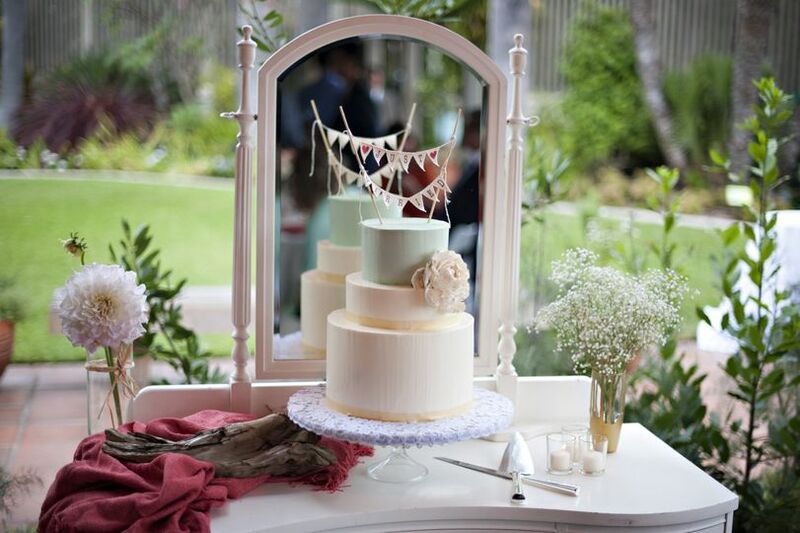 Since flowers of all hues will be in bloom year-round, any bridal color scheme will find a perfect match. 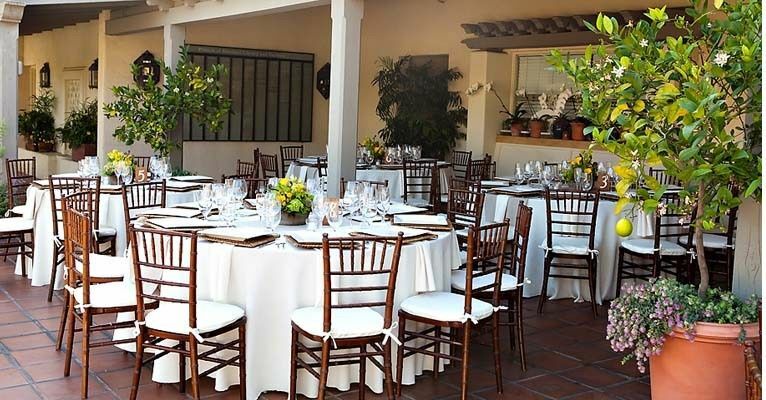 The adjacent Pepper Tree Patio, shaded by a large and delicate-leafed pepper tree, is a lovely spot for serving beverages and hors d'oeuvres or for a small ceremony of 50 people or less. 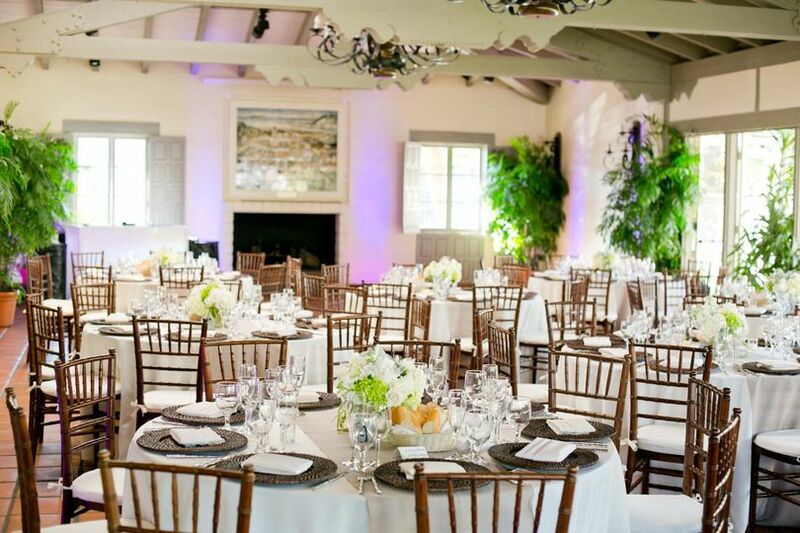 For indoor receptions, Sherman Gardens offers the Central Patio Room, a vintage space of early California architecture with gray wood beams and skylights. A hand-painted Brazilian tile mural covers the wall above a large white brick fireplace and terra cotta tiled floors. On warm evenings, you can open the french doors that line two sides and let your party overflow onto the covered terrace. 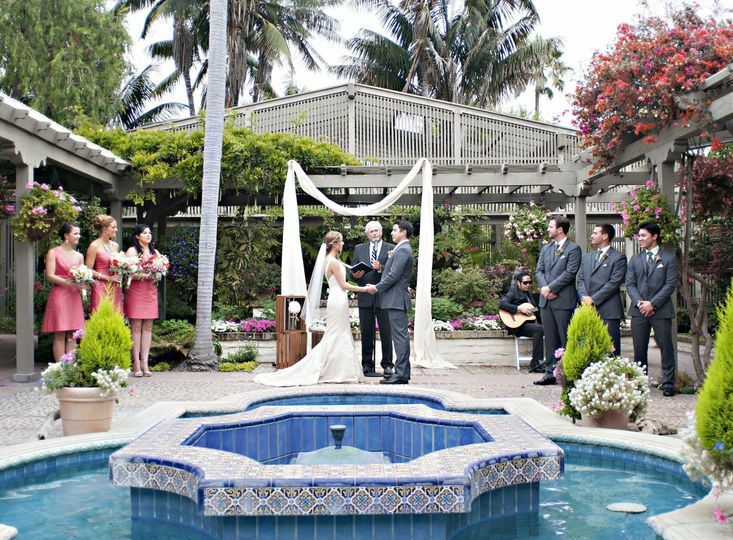 It's not surprising the Sherman Gardens has become a sought-after location for weddings: even those with their own green thumb will be impressed with this little piece of paradise. Amazing place and magical for our wedding everyone enjoyed the beautiful scene. I had envisioned myself marrying my boyfriend at in these gardens for years, so I was so happy that we were able to get married here! Every garden is beautiful. They're well-maintained and show how personal the care is. The women who were in charge of booking the space and coordinating the event were nice, but very hands-off. I spoke to one on the phone, but didn't realize there would be two (or any) coordinators onsite until the rehearsal. I assumed we'd only deal with the catering manager and whichever staff was around. In the future, this should be made clear to people ahead of time. I took away 1 star because of the miscommunication. 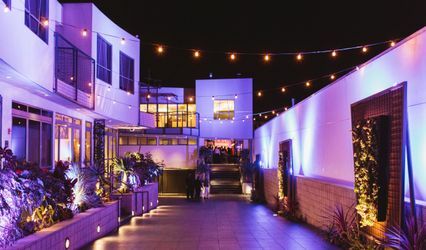 The venue is also expensive- you have to have a certain level of membership in order to book the venue. 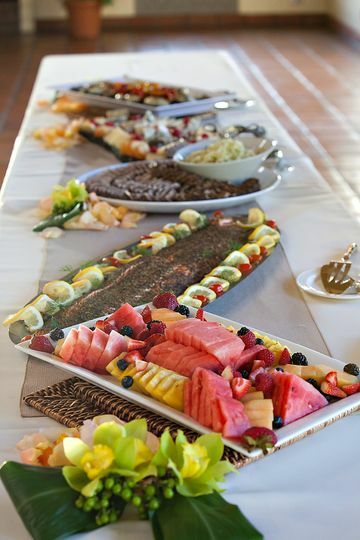 The catering (I'll review them separately) was sneakily expensive, but the food was great. 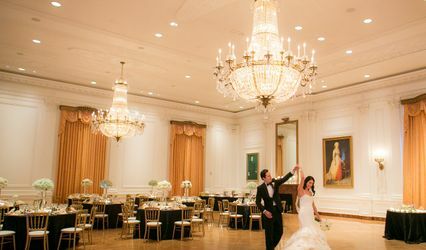 It was all worth it, but having a wedding here requires a lot of money!! 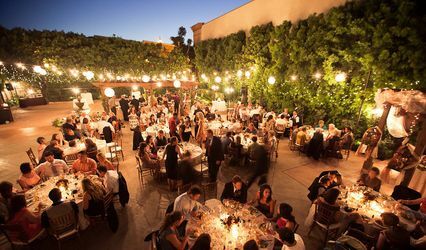 Sherman Gardens is a lovely place to get married in Orange County. 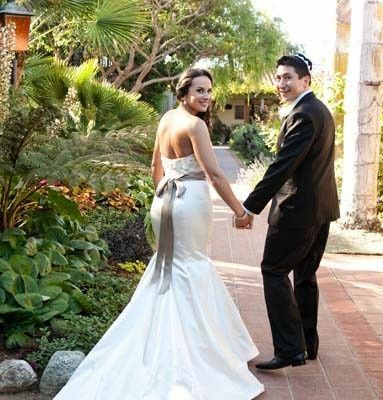 My now-husband and I have lived in Newport Beach for a few years now, and because this area means so much to us, we knew we wanted to get married locally. We wanted something outdoors, but sill protected from the elements in case the weather didn't cooperate. Privacy was also an important element, as I did not want crowds of people overlooking our special moment. Sherman Gardens certainly allowed us the beauty of the outdoors, with protection from the elements, in a "secret garden" atmosphere. I loved that it was secluded and enclosed, making the entire gardens feel like ours for the evening. The guests really enjoyed the experience as well. Stefanie was very helpful during the planning process, and Christina was a big help on day-of. 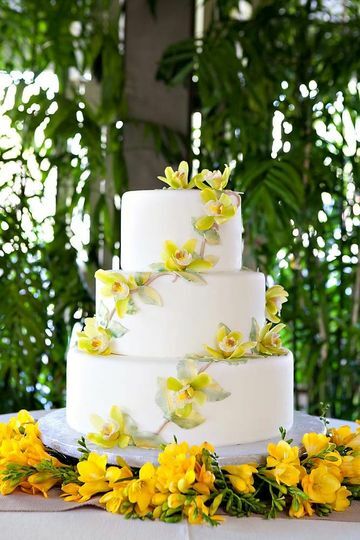 The gardens offers a very unique and beautiful backdrop to your special day, I highly recommend it - and you will always have a very lovely place for an "Anniversary Brunch!"